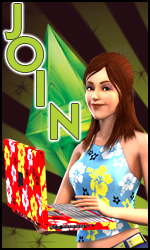 Will You Buy The Sims 3 As Soon As It Comes Out? 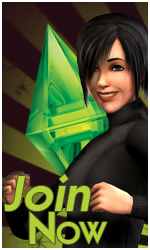 Re: Will You Buy The Sims 3 As Soon As It Comes Out? I want to... but it probably won't happen for me. I don't have a lot of money so I will probably wait for it to be cheaper.